The another biggest tennis tournament and the first grand slam of this year Australian Open 2016 took place in Melbourne Australia. This biggest tournament will start at 18 January 2016. Here will play many biggest and famous tennis superstar. This is a biggest professional tennis tournament of this year and here will play the players many category matches. Men single, men double, women single, women double, mix double, junior player and wheelchair players are also can play this tournament. Tennis star are waiting for this tournament and they also take a good preparation for this tournament what will start the first month of the year. This is the last winner list and the short details of next Australian Open 2016. Jersey, dress and outfit is very important things of this tournament and many biggest company are making this tournament’s jersey and outfit. Many big sports company also made the jersey and outfit. 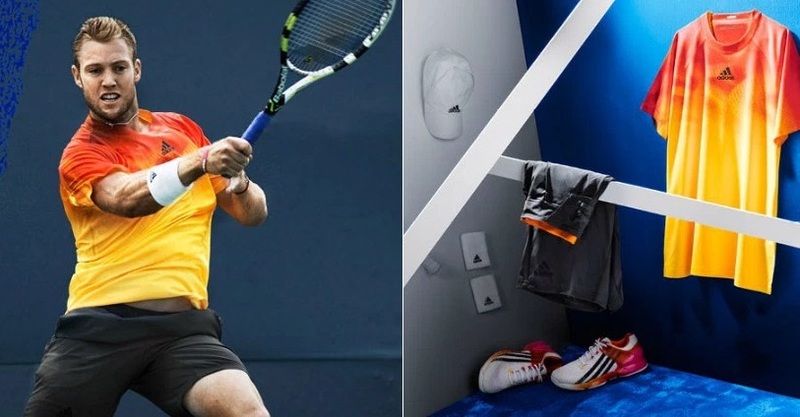 Many media have published 2016 Australian Open jersey and outfit, it also licked and many biggest sports company like Adidas, Nike, Puma are making this tournament jersey. 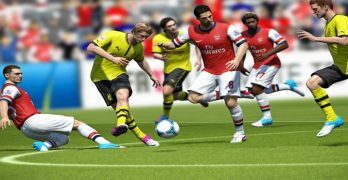 The made deal with players and also they make these players jersey and outfit. These company also make amazing jersey and outfit for players and also that dress is looking great. Here we publish some of them jersey and outfit. 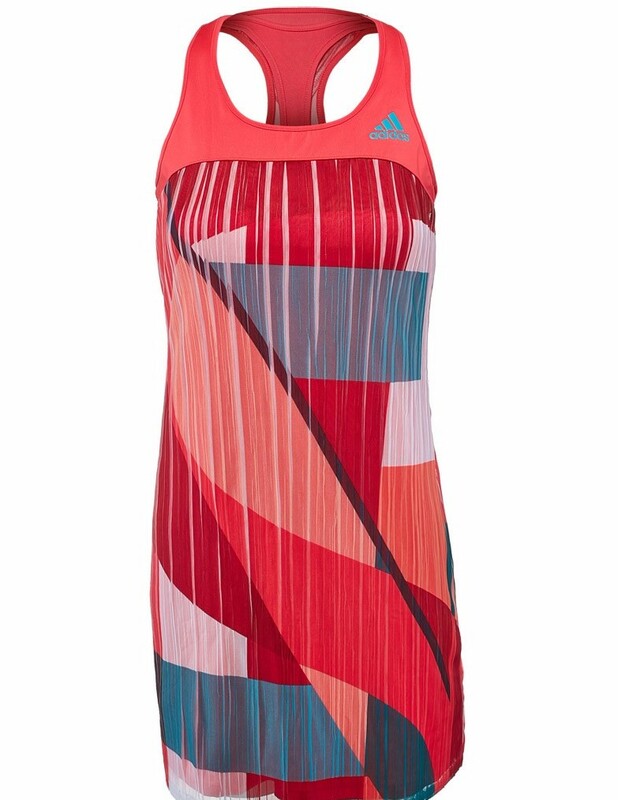 Adidas has made Ana Ivanovic dress and they deal with her for this dress. This dress is looking great. 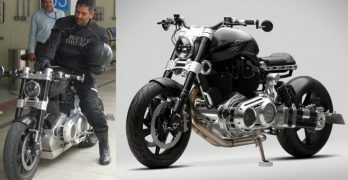 But we are not sure who design it. Ana Ivanovic is playing well in last Australian Open and she is also performed well in last some match. This time Adidas booked her and this year she wear a dress which made by Adidas. This Danish women is now good form and he played last some tournament amazing and she is also now practicing well for this biggest tournament and also her last Australian open performance is good. Adidas will make her dress for this tournament and her dress designed by Stella McCartney. 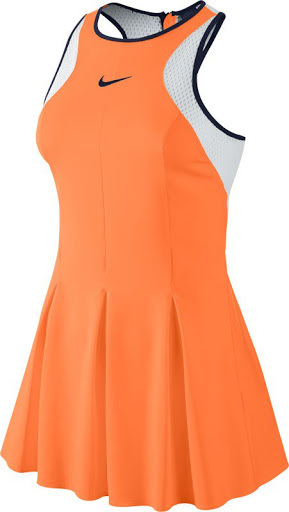 It was amazing dress and it will also fit to her and it will also comfortable for playing tennis. 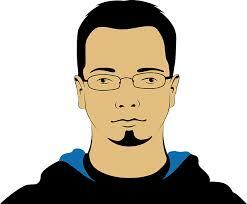 Maria Sharapova is one of the tennis celebrity and this Russian also played well in lash Australian Open grand slam. This time she deal with Nike for her dress and Nike also confirmed her dress for this tournament but it is not lick who is design her dress. Maria Sharapova was not playing last US Open for her injury but this time she is totally fit for this tournament. Last few month she perform very well and her beautiful face is well known in tennis. Novak Djokovic is the last champions of Australian open and he is also a great tennis player. World wide he also known him as a dangerous men player and he also deal for his dress with Uniqlo and they made a fissionable dress for him. Novak Djokovic is also a number of tennis player in world-wide and he also played great last some match. Now he is waiting for his next Australian Open trophy. Simona Halep is playing good in last some session and she deal with Adidas for her next Australian Open dress. It will green and Red sheds and it will also comfortable for playing tennis. Her recent performance is good and she also reached in top ten tennis women’s players list. This is Jo-Wilfried Tsonga and he is one of the biggest contented of this tournament. His recent performance is good and he is playing good recently all tournament and this year his Australian Open 2016 dress will made by Nike. Nike made deal with him and this time we see him dark blue shorts and white upper. Jack Sock is one of men’s great player and he is also playing well last session in Australian Open. This time he gets well preparation for this tournament. This session of Australian Open we will see him Adidas dress. 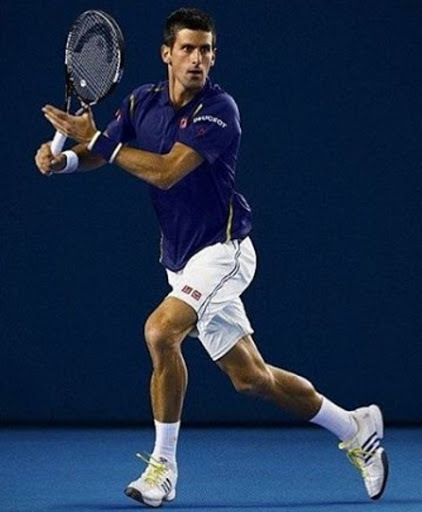 He deal with Adidas for next Australian Open jersey. Rafael Nadal is a name of tennis great and he is also playing in this Australian Open 2016 and last year his performance was not better and this year this Spanish player also practicing hard to win this tournament. We will see Rafael Nadal to playing in wear Nike dress. Nike is also deal with him for making his dress. The all time great tennis player Roger Federer also plays in Australian Open 2016, his last years performance was not good but this year he is very confident to retain his form. Nike is also deal with him and he also confident to win this tournament with Nike dress. 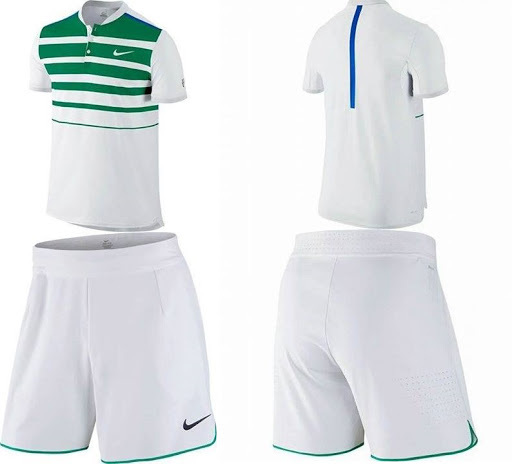 Nike also design green horizontal steps white shirt and green outfit. Here all the stars dress and category. Maximum player deal with Nike and Adidas. We not found some star like Serena Williams deal. 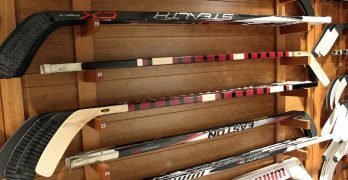 But all of the players are made their deal and also they ready for this tournament. Melbourne is also ready fort this biggest tournament. Guys stay with us for more news of Australian Open 2016.